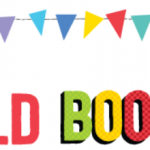 Home | 2019 | April | 5 | Beatrix Potter! Today in 2LT we have been getting ready for our new topic of Beatrix Potter. 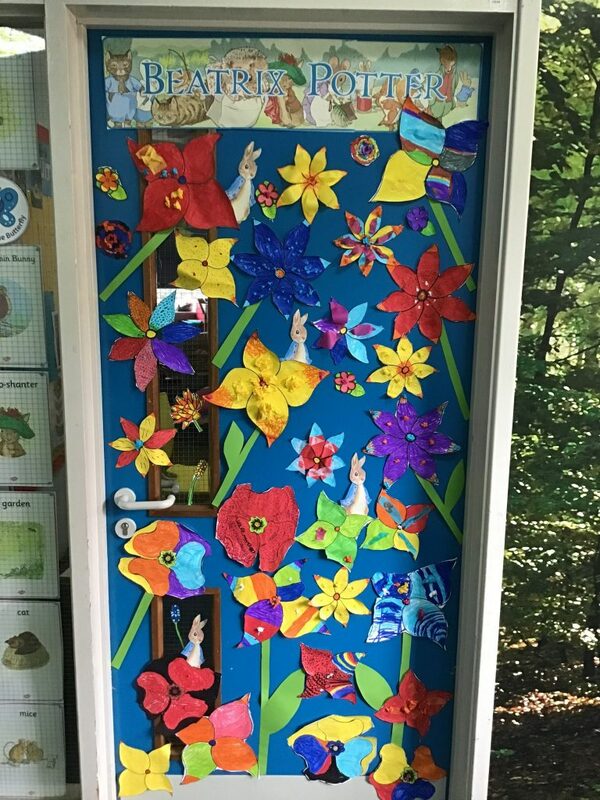 The children have loved creating Mr McGregor’s garden to decorate our door. Peter Rabbit is hiding amongst the flowers and we are looking forward to learning all about him in the new term!